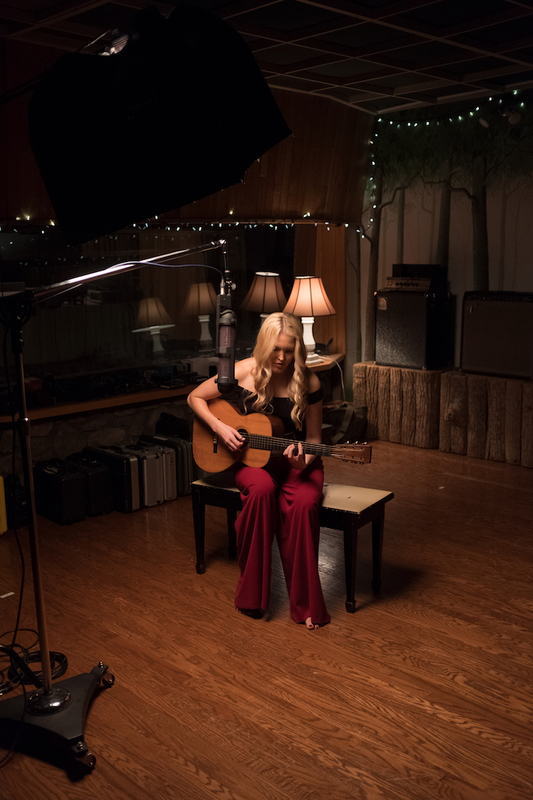 In this AEA Session, singer-songwriter, Ashley Campbell, gives a heartfelt performance of the country classic 'I Catch Myself Crying' and a lone R88 stereo mic is there to capture the detail present in Campbell's fingerpicked guitar and smooth, bright vocals. 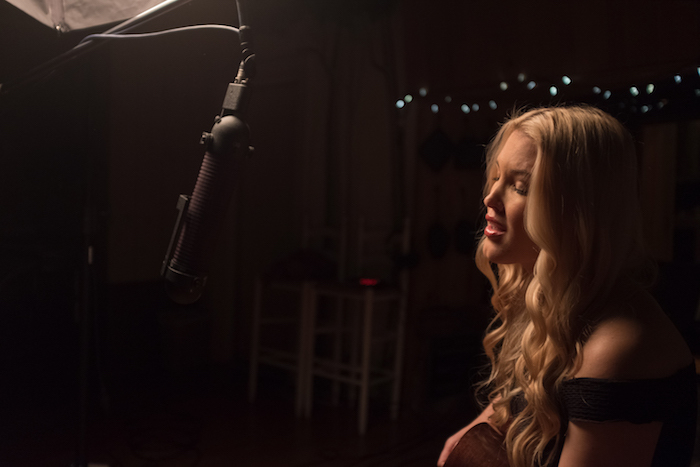 Filmed and recorded at Creative Workshop Recording in Nashville, this session demonstrates the ability of the R88 to effectively record sources at a closer range while still capturing the way the instruments or vocals interact with the space they inhabit. The R88 runs through an RPQ2 preamp without effects or equalization. 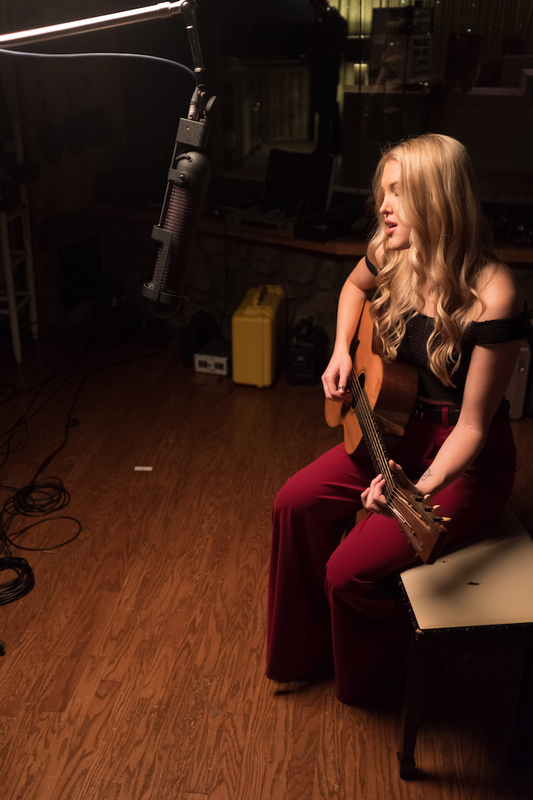 A triple threat songwriter, singer and banjo virtuoso, Ashley Campbell co-wrote all thirteen songs on her debut album ‘The Lonely One,’ chronicling a personal journey of a young woman grappling with grown up choices. Heralding the arrival of an original new voice, ‘The Lonely One’ combines old-school country instrumentation with a modern sensibility that spans roots and pop music. Ashley, the daughter of music legend Glen Campbell, initially pursued dance and acting, even performing for a time with The Groundlings, the LA comedy institution whose famous alumni include Will Ferrell, Kristen Wiig and Lisa Kudrow. Widely known for touring in her father’s band, including his poignant Goodbye Tour in 2011-12, Ashley appeared in the award-winning 2015 documentary 'Glen Campbell: I’ll Be Me,’ contributing the original song “Remembering,” which looks at the senior Campbell’s struggles with Alzheimer’s through his daughter’s eyes. 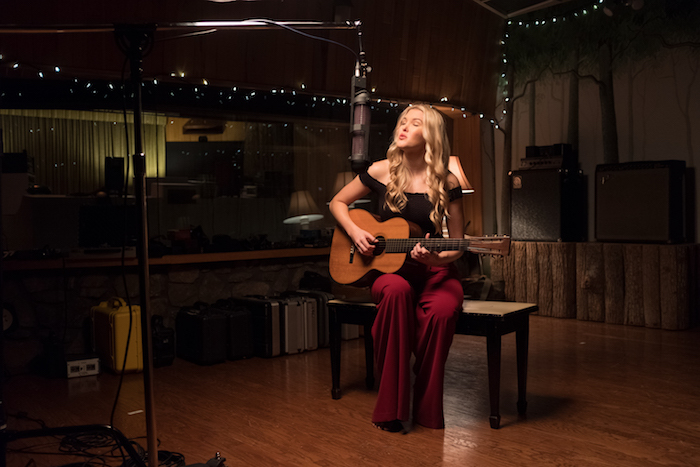 The family affair continues with the release of ’The Lonely One,' which was co-produced by Ashley and her brother Cal Campbell and mostly recorded at Cal’s Agoura Borealis studios in Los Angeles. The songs on ‘The Lonely One’ are intended to make listeners question their circumstances and remind them to smile, laugh, even cry. It’s this range of emotions that make the ‘The Lonely One’ so special.